This is an ancient remedy that has been used for centuries with incredible results. 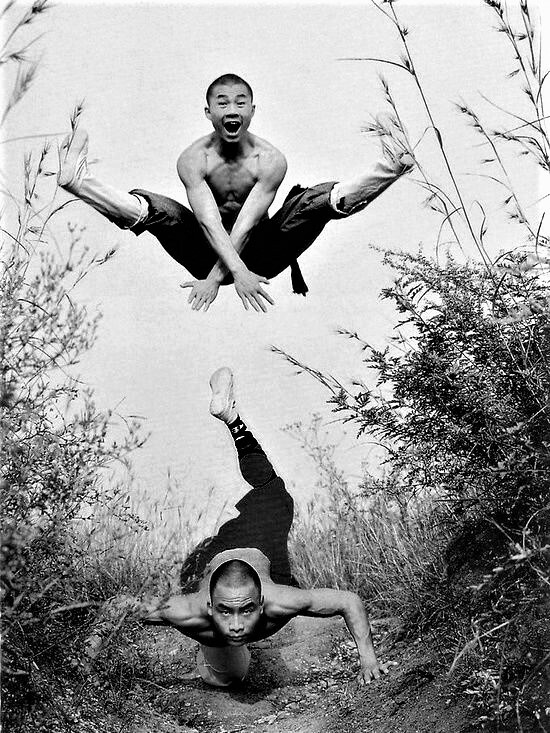 This prescription makes a strong medicine that is used for the treatment of muscle, tendon and ligament injuries with pain, as well as bone and joint injuries, and is highly effective for overall martial arts conditioning. 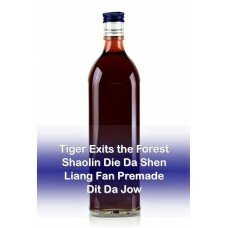 Aka: Young Forest Striking Divinely Proven Effective Prescription; it’s used by Shaolin Monks for treating broken or fractured bones with serious bruising. It is highly valued for treating injuries sustained during hand conditioning and iron palm practice. It will heal bruises, contusions, fractures and broken bones. 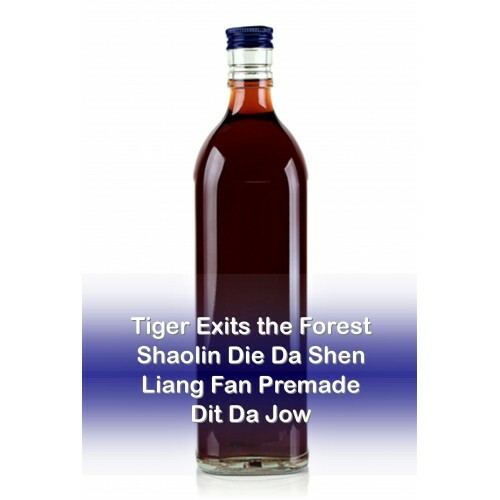 This Tiger Exits the Forest Jow formula is a highly effective combination of herbal ingredients designed for iron palm and martial arts training. It contains herbs famous for their ability to strengthen the tendons, ligaments, bones and sinews and it will relieve pain and swelling. There are other manufacturers who sell this jow online for a lesser price, but only in 4 ounce bottles! Don't be fooled, the price we offer is a much better deal -- do the math.